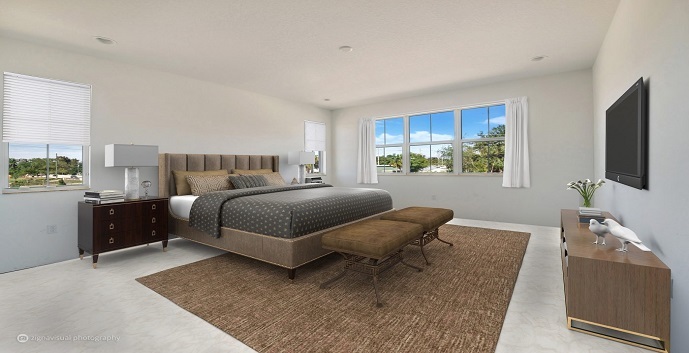 Osprey Preserve by Kennedy Homes in Davie promises something for everyone with it's well rounded and perfect for everyone community. 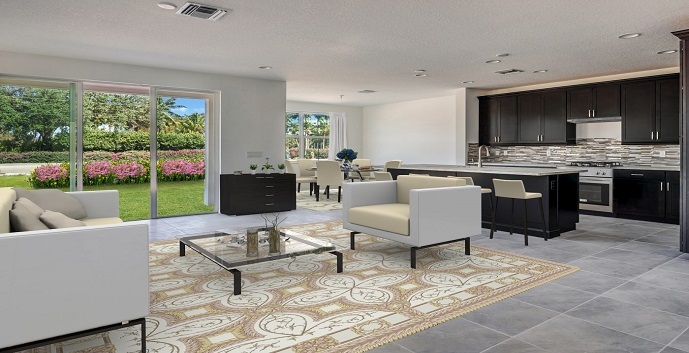 Offering six different two-story models of Mediterranean influenced architecture, the 47 homes will range in size from 2500sf to just under 3300sf. The community will also include amenities such as an oasis style resort pool, playgrounds, clubhouse and fitness center. 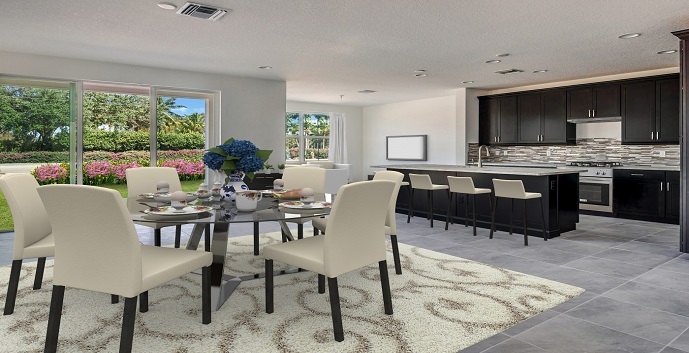 Most of the 47 home sites will surround a preserve area of lush landscaping and natural Florida elements. 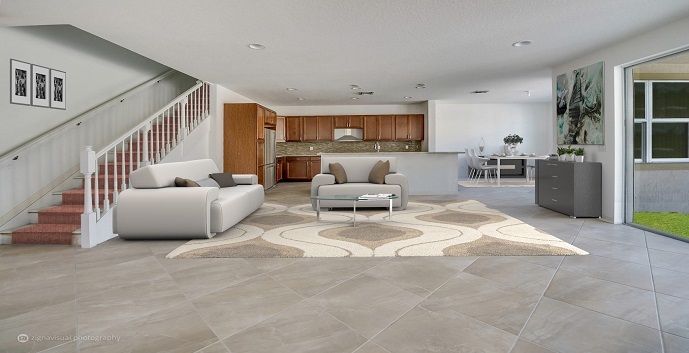 There are move in ready home specials to be taken advantage of or the option to build the home to your specifications. 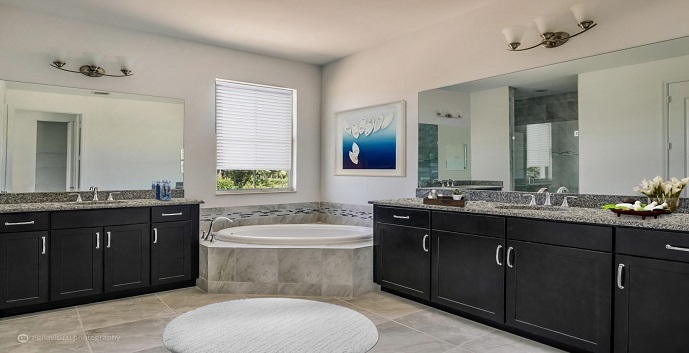 Osprey Preserve by Kennedy Homes offers 6 home models to chose from. 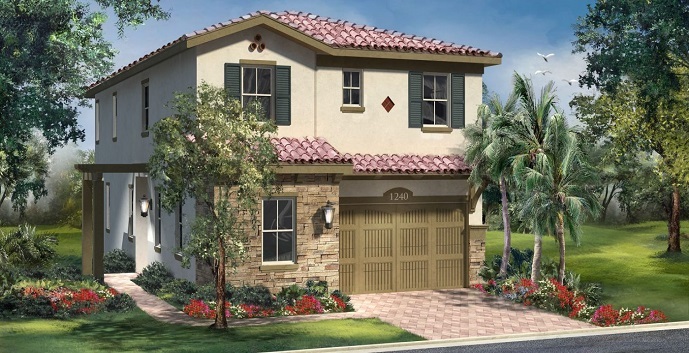 Ibis - 2 story homes, 4 bedrooms with loft, 2 and 1/2 bathrooms and 2 car garage. 2528 square feet. 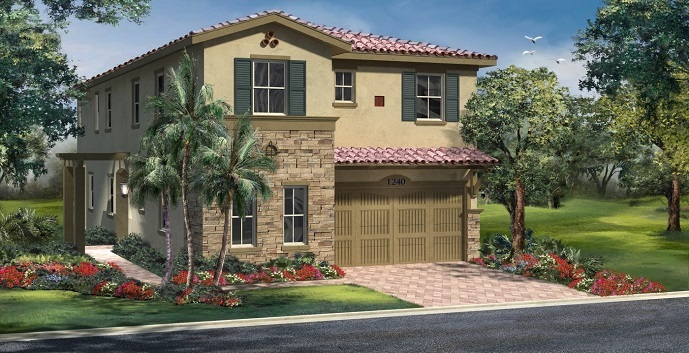 Osprey - 2 story homes, 3 bedrooms with loft, 2 and 1/2 bathrooms and 2 car garage. 2751 square feet. 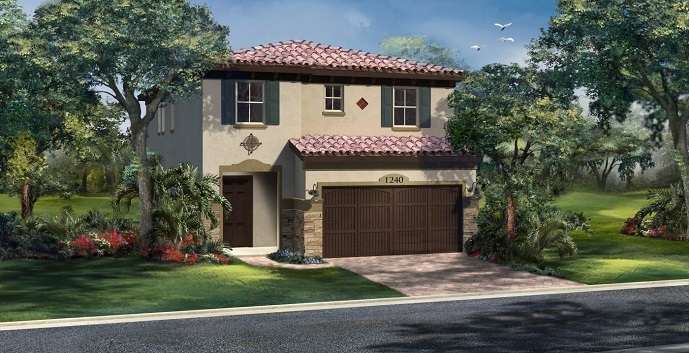 Heron - 2 story homes, 4 bedrooms with loft, 2 and 1/2 bathrooms and 2 car garage. 2881 square feet. 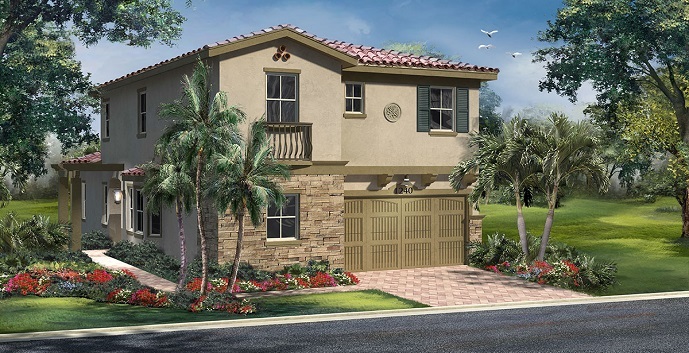 Eagle - 2 story homes, 5 bedrooms with loft, 3 and 1/2 bathrooms and 2 car garage. 2932 square feet. Swan - 2 story homes, 5 bedrooms with loft, 3 bathrooms and 2 car garage. 3108 square feet. 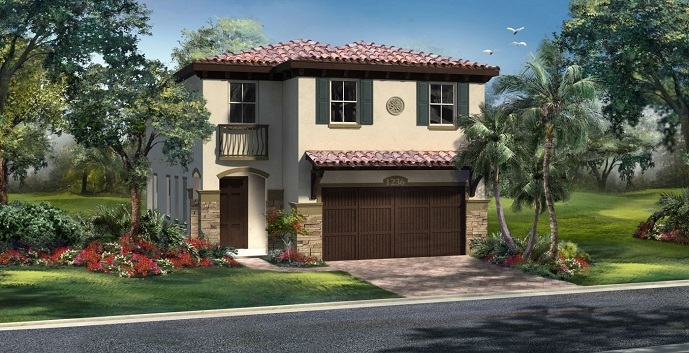 Pelican - 2 story homes, 5 to 6 bedrooms, 3 and 1/2 bathrooms and 2 car garage. 3284 square feet.